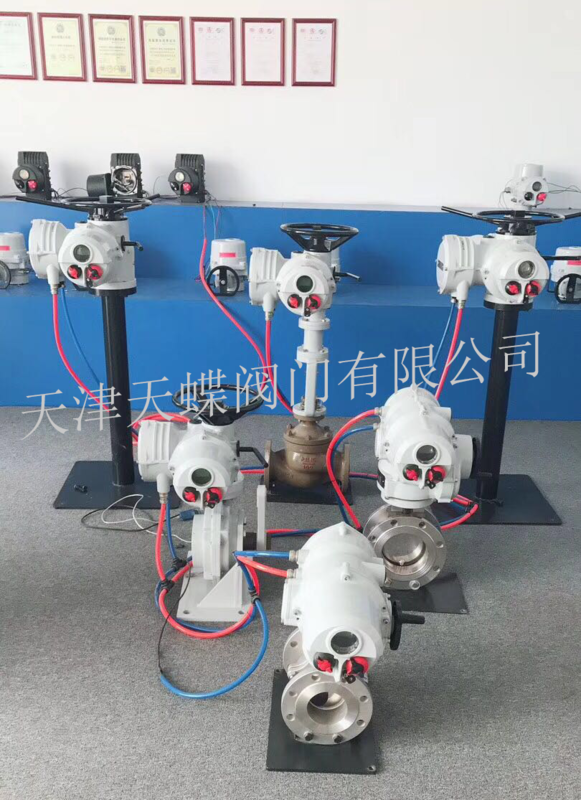 Is localization a development opportunity for enterprises that produce electric actuators in China?Sino-British joint venture electric actuator enterprise - Tandy Valve give you an analysis. The localization of electric actuator is not just for the valve products themselves, but requires the valves to be matched with the entire production device, that is to meet the production requirements of the device. From the national level, it is necessary to have its own products. Intelligent electric actuator were monopolized by Rotork, Bernard, Sipos, etc. with very high price. Once localized, the cost would quickly decline. Moreover, if being able to provide this service is a catalyst for the domestic valve factory. Compared with users, electric actuator manufacturers have weaker discourse power, so it will be better to promote localization effects from the national level. For example, Bus-Type electric actuator, nuclear power electric actuator, and ultra-supercritical power station electric actuator are driven by the National Energy Administration. The localization project has achieved very good results. To meet the needs of China's energy structure adjustment, the research and development of large-scale coal chemical complete sets of equipment has been listed as one of the 16 major technical and equipment tasks that the country vigorously developed. Localization of large-scale coal chemical complete sets of equipment has also become a key task. Localization of valves has been carried out, and it is a good market opportunity for both foreign and domestic valve companies.